Every woman knows that when she cooks, she can go through a series of annoying inconveniences. Every woman knows that when she cooks, she can go through a series of annoying inconveniences. Let's find out how to stop crying with onions, to keep glasses of wine cold, to preserve brown sugar and much more. 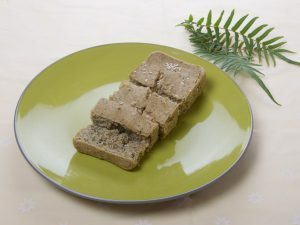 Every mother and every woman who is passionate about cooking will spend a lot of time in the kitchen, but she will always face a series of problems, like crying when cutting onions, having difficulty opening a jar or peeling a hard-boiled egg. 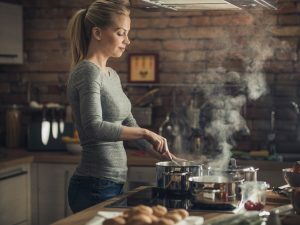 All these things happen more often than we think, but there are simple and easy remedies to put into practice to make the preparation of the dishes much less demanding. 1. 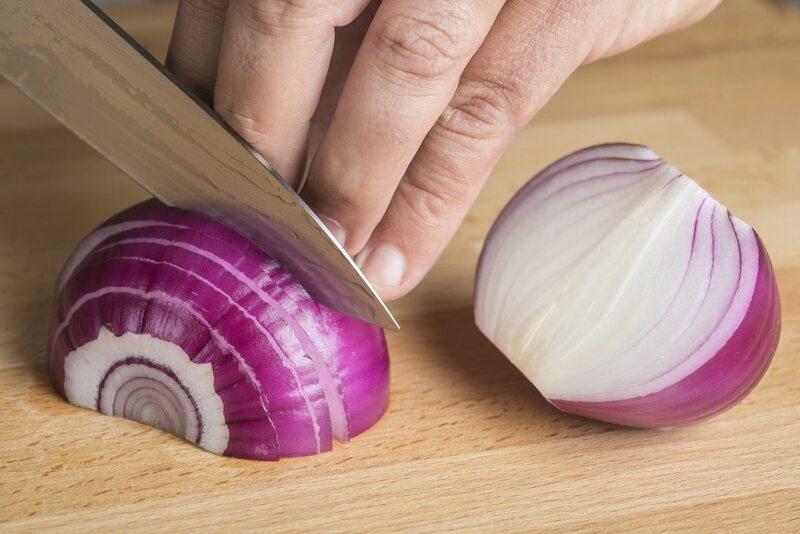 How to not cry when cutting onions – Who has never find herself in tears when cutting an onion? 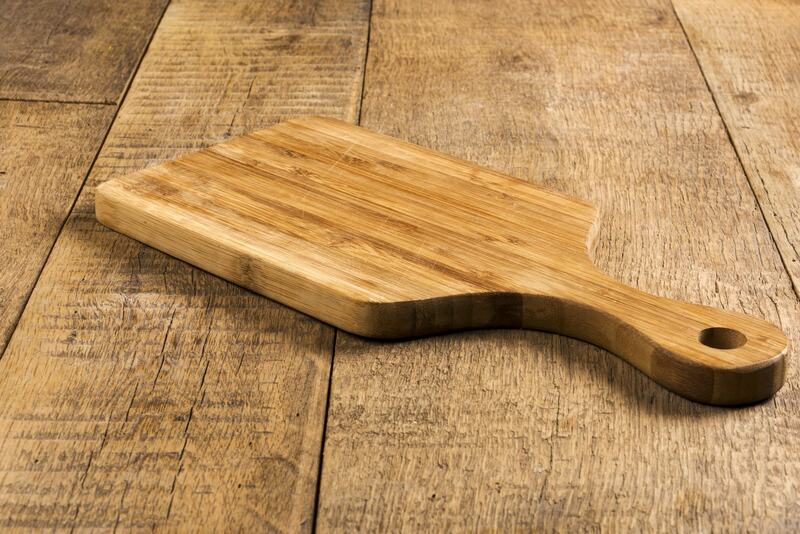 To avoid this annoying inconvenience, just use a little white wine vinegar on the cutting board that will be used. So your makeup will no longer be at risk. 2. How to easily open jars – Hermetically sealed jars can be very difficult to open, especially when we have greasy hands. If there is not a man available who with his strength will be able to open anything, we should do it alone. You will need to use two rubber bands, one will be placed around the jar and one around the lid. In this way you will have a greater grip and open the jar will be very easy. 3. 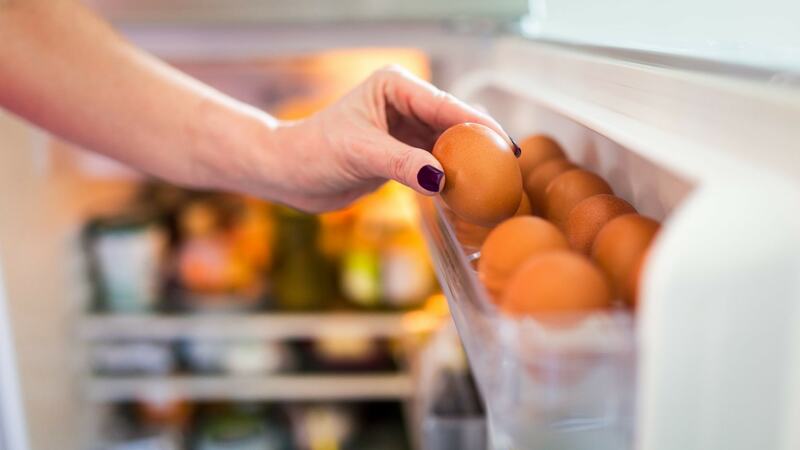 How to know when an egg is expired – Most eggs have an expiration date written on the shell, but in case there isn’t any date there is a very simple method to understand if an egg is still good to eat. Just immerse the egg in a glass of water, if it goes deep, it means that it can be cooked, otherwise it would be better to throw it away. 4. 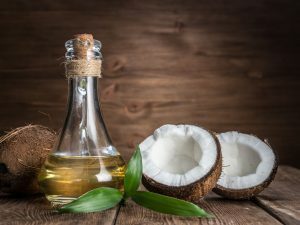 How to disinfect the cutting board – The cutting board is one of the items we have at home that accumulates the largest number of bacteria. To disinfect it in the best way it will be enough to use baking soda, which must then be rubbed away with a lemon. Finally, all must be rinsed with warm water. 5. 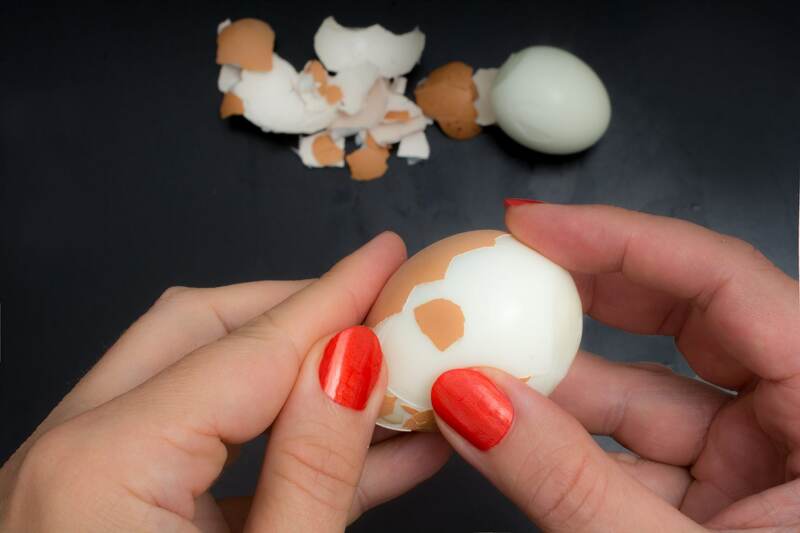 How to properly peel an egg – When cooking hard-boiled eggs, it is sometimes very difficult to remove the shell without breaking it. 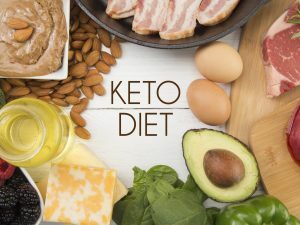 To make everything easier, add a teaspoon of baking soda to the water, and after bringing it to a boil soak the eggs and leave them in boiling water for 12 minutes. 6. 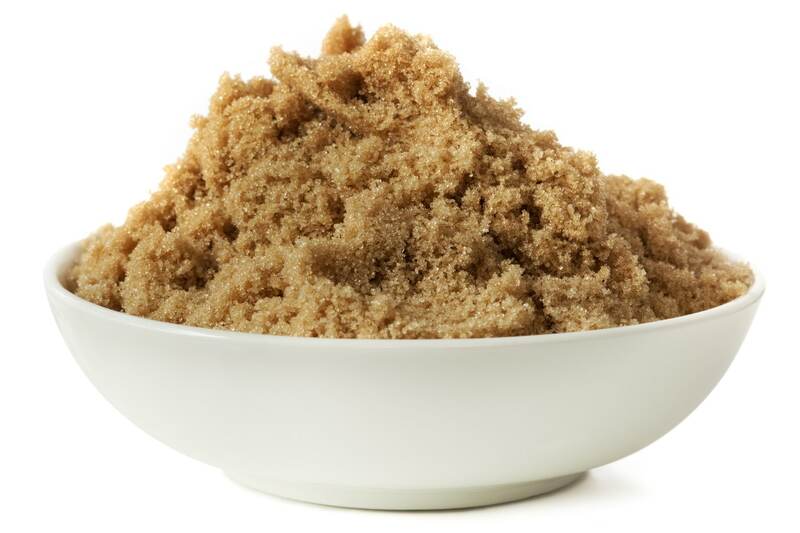 How to preserve brown sugar – If it is not properly preserved, brown sugar tends to dry out and turn into a single block. To prevent this from happening, we need to add two marshmallows to the container in which we place it and then close as tightly as possible. 7. 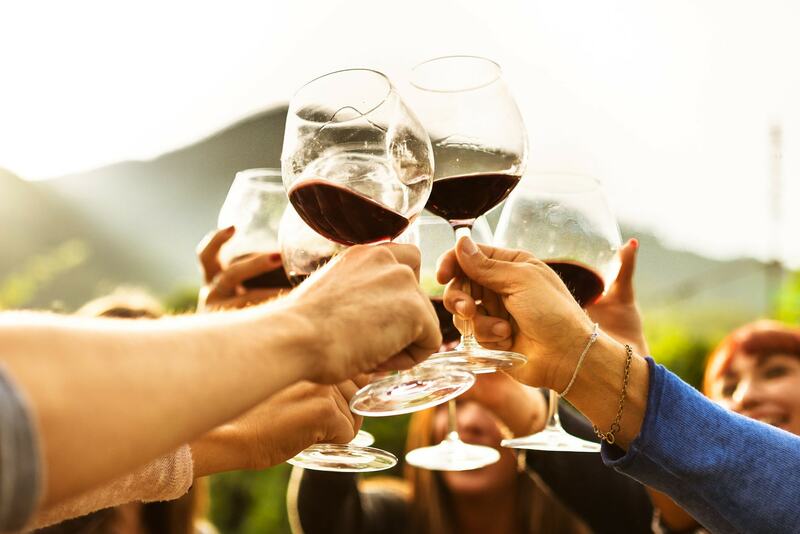 How to have cold wine glasses – A simple method for having glasses of cold wine is to freeze some grapes and use them as ice. In this way the wine will not heat up and will not be watered down.